Hudson Marina is directly on the open water. Conveniently part of the Kayak and Canoe Trail for the Orange Beach area. We are open seven days a week during season. Picnic on Robinson Island, see Bird Island, and view the nesting area for local birds and sea turtles. Watch the dolphin play in your wake. Visit numerous water front restaurants; view the homes on Ono Island all from the water, aboard your kayak, or paddle boat. Free parking and clean restrooms are just a bonus. Wave Watersports is licensed by the city of Orange Beach and the State of Alabama. 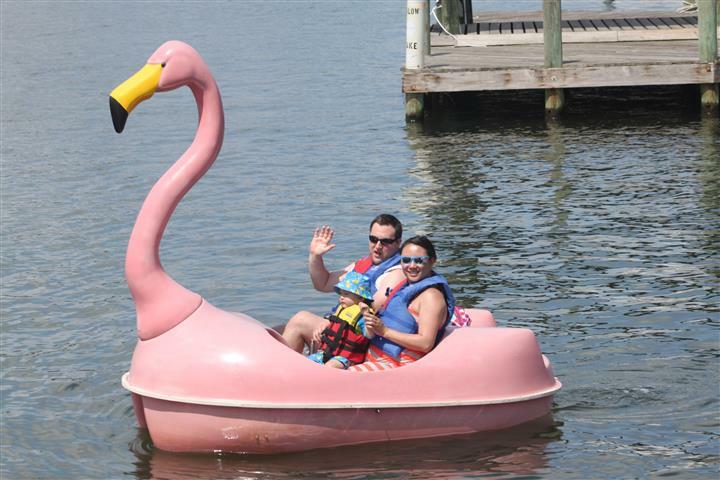 Our well trained staff will instruct you in the safe operation of your boat. We work with the Alabama Marine Police to give you safety training as well as training in the Alabama boating laws in order to issue your temporary boating certificates. 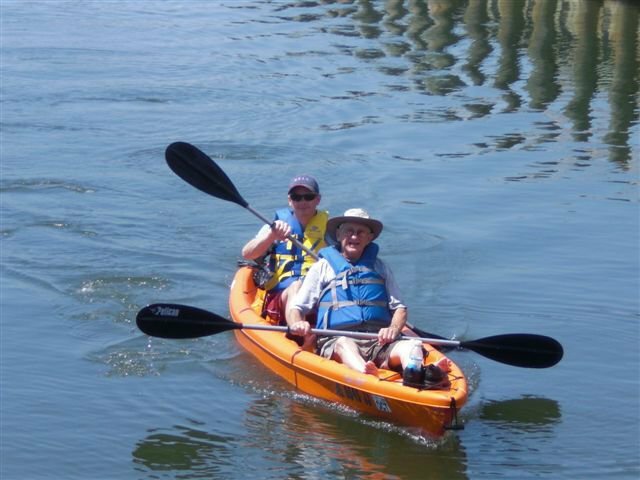 Renting a kayak or paddle boat is so easy. Just come by our location and we will get you on the water today!